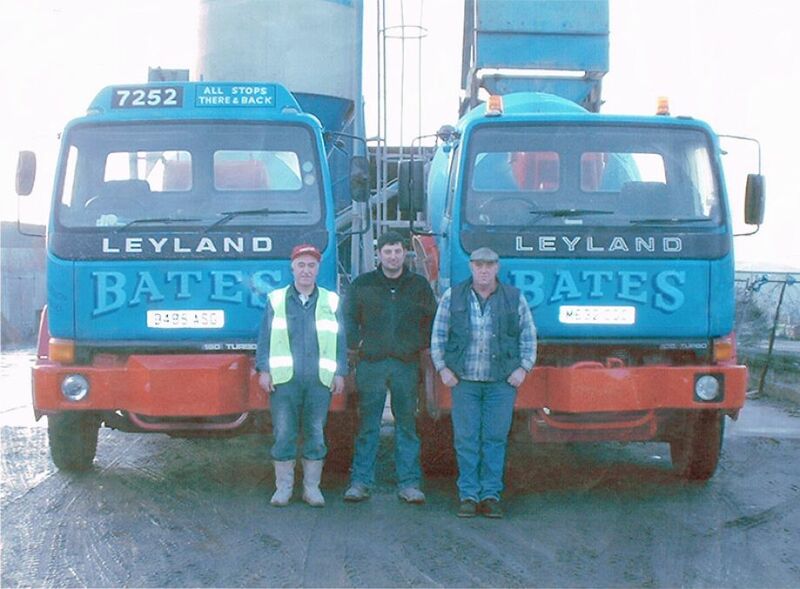 Mark Bates & Sons Ltd are a family run independent concrete supplier with over 25 years industry experience. 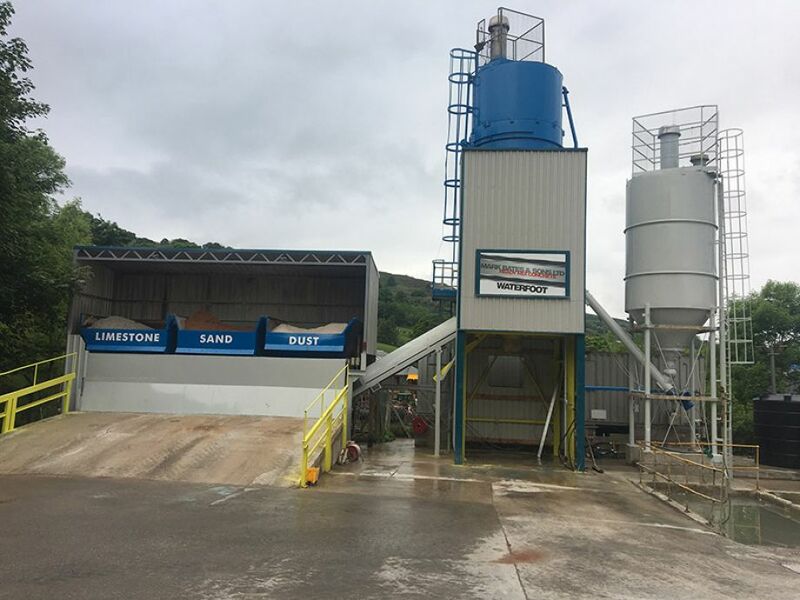 From the early days of just two mini mix trucks, a small manual concrete plant and three staff, the business has grown to a fleet of ten 6m3 and 4m3 mixer trucks, two fully automated computer controlled batching plants and twenty staff. 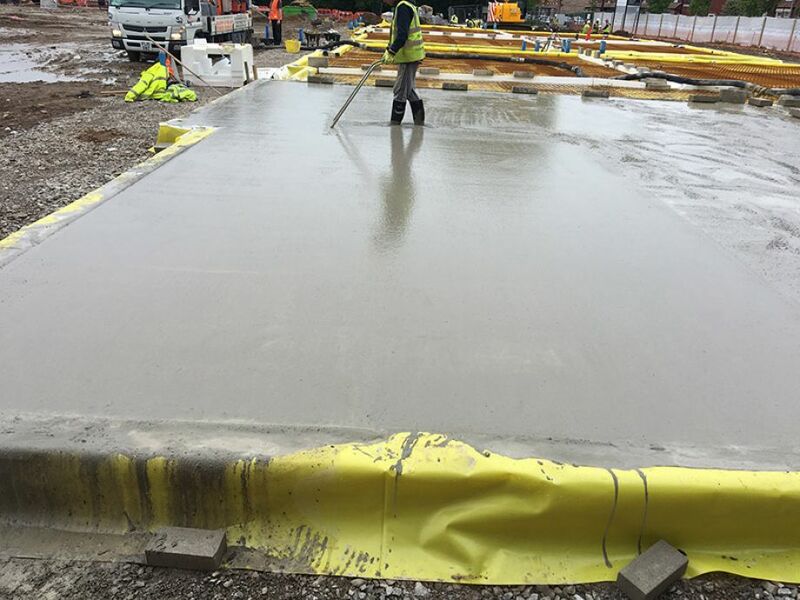 As we manufacture all our concrete using the latest technology, we can ensure quality, and test it accordingly. To give complete peace of mind the company also holds current BSI accreditation to BS8500 and EN206-1 standards. At Mark Bates & Sons ltd you can speak to our technical staff at any time regarding any questions you have about your project. 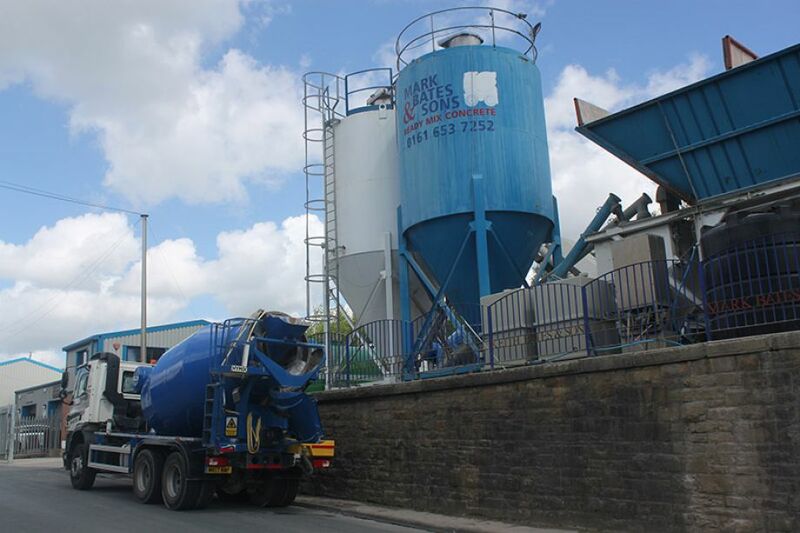 This has seen Mark Bates & Sons Ltd become a trusted and reliable supplier of concrete across Manchester, Cheshire and Lancashire. Established over 25 years ago, Mark Bates & Sons are well known across the region as a well-trusted and reliable supplier. Over the years, we have become experts in our trade, and will be able to advise you personally on what mix will best suit your project.